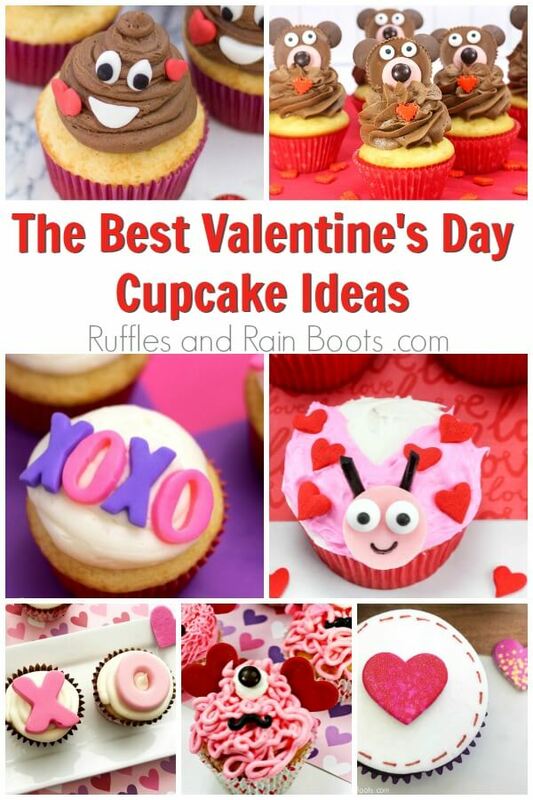 We’re sharing our favorite Valentine’s Day cupcake recipes and cupcake decorating ideas for the sweetest holiday. Join us for some easy cupcake ideas for kids, adults, and parties! 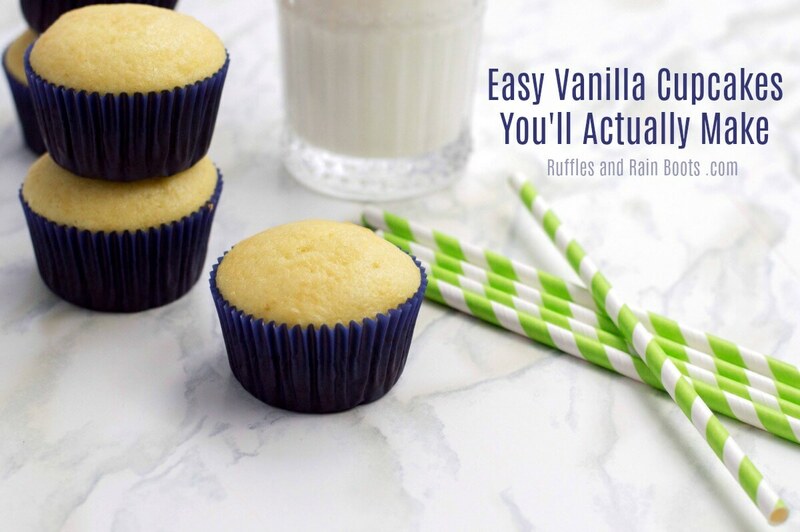 This is the best basic vanilla cupcake recipe, friends. It makes 12 cupcakes and can be doubled or tripled easily. If you need a LOT of cupcakes and you want them to be as cute as the sweetest holiday itself, these love letter cupcakes are perfect! 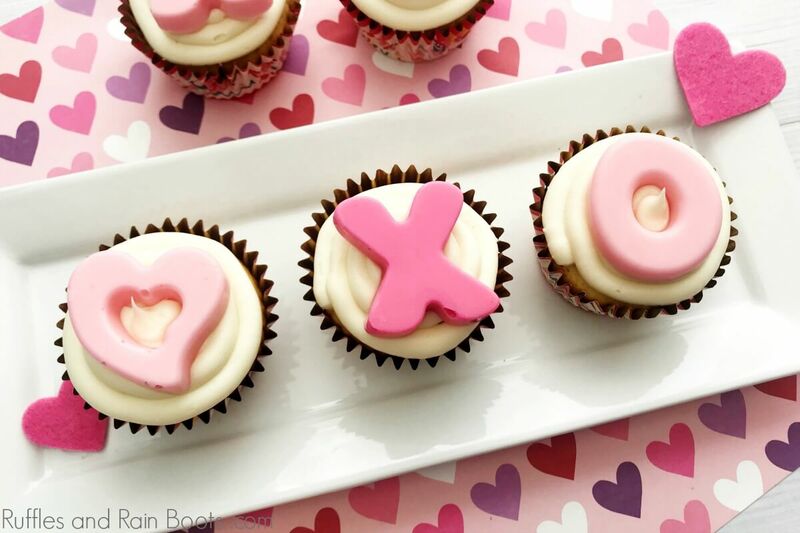 They are the easiest Valentine’s Day cupcakes we’ve made. Okay. Before we go any farther – if you love red velvet, this red velvet cupcake recipe is THE cupcake recipe for you. 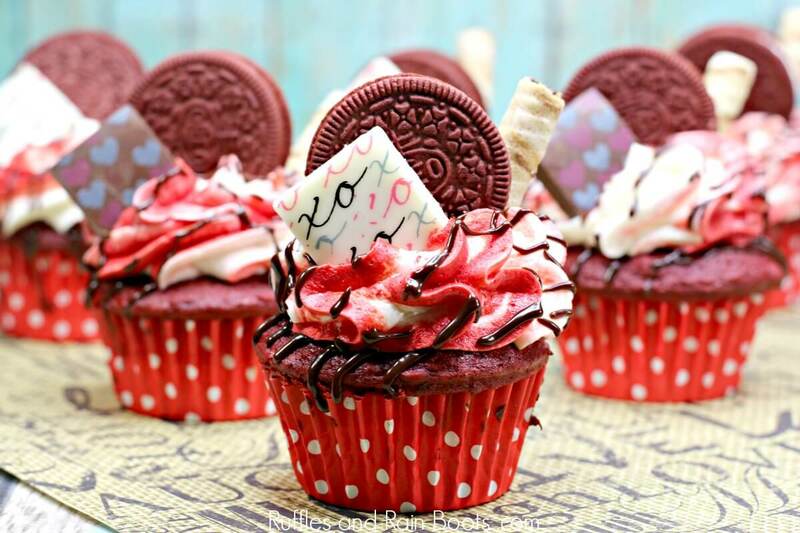 Look at these mouth-watering, chocolate-lovers cupcakes! Here at Ruffles and Rain Boots, we’re all about playful creativity. That means we make a lot of kid-friendly crafts and recipes. 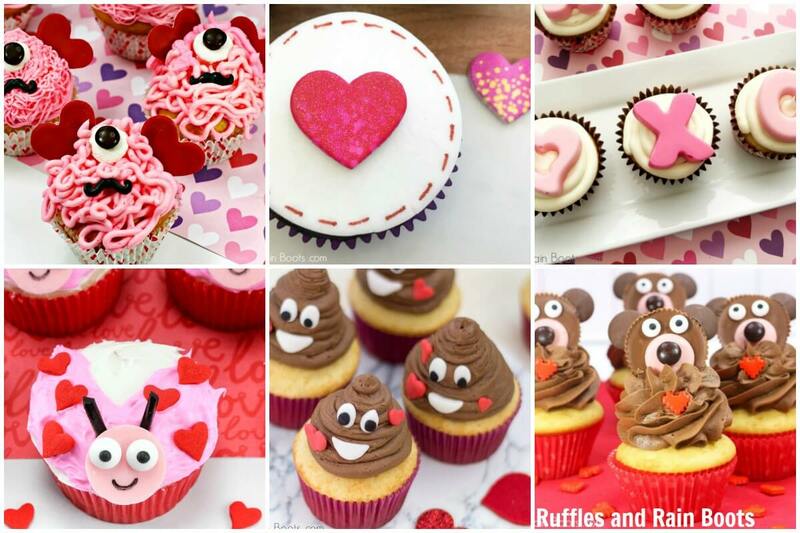 Here are our favorite Valentine’s Day cupcake recipes for kids. Cute? Yes. Easy? Oh, yeah. Crowd-pleasing? You bet! 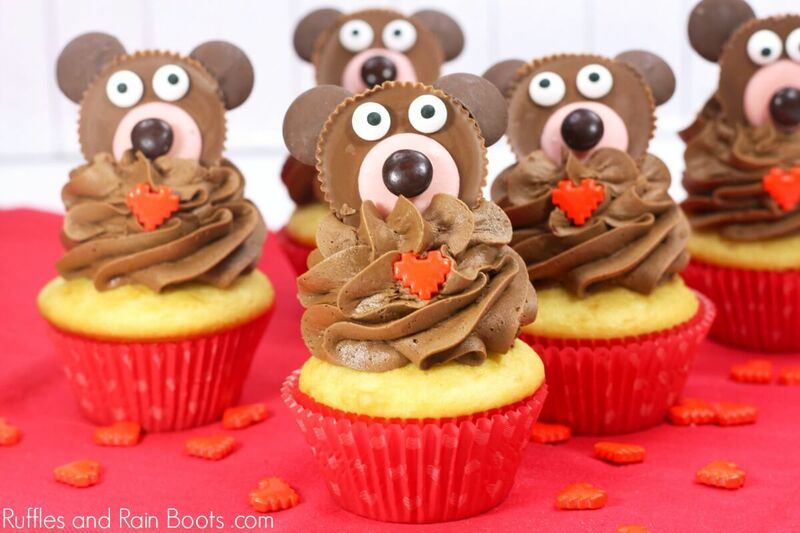 These teddy bear cupcakes will be the star of any classroom party or Valentine’s Day dessert table. Do you have a sense of humor? 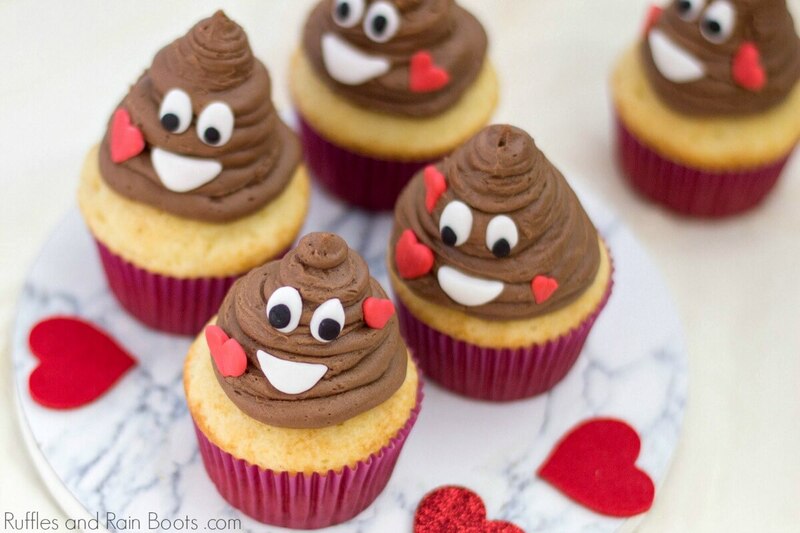 Because these poop emoji cupcakes bring a smile to almost everyone – and that’s before they even taste them! 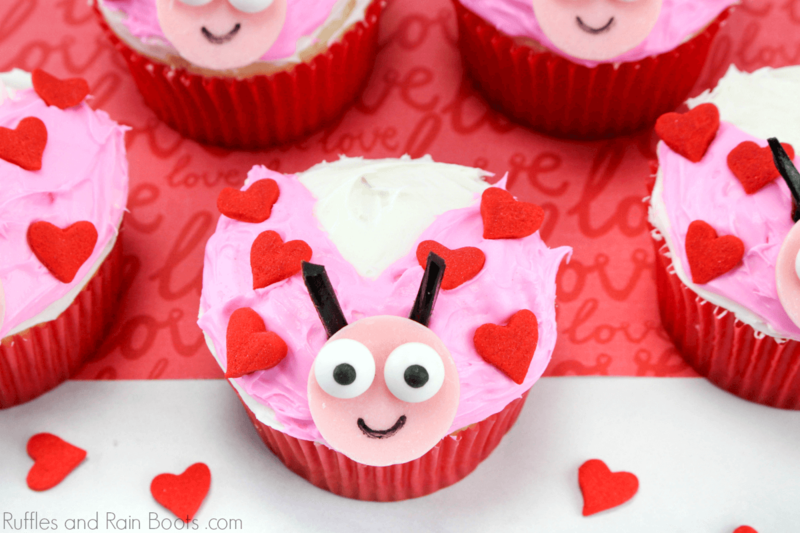 The kids will love to help craft these love bug cupcakes. They don’t require fancy ingredients or master-level decorating skills. And let’s just face it – they’re cute. 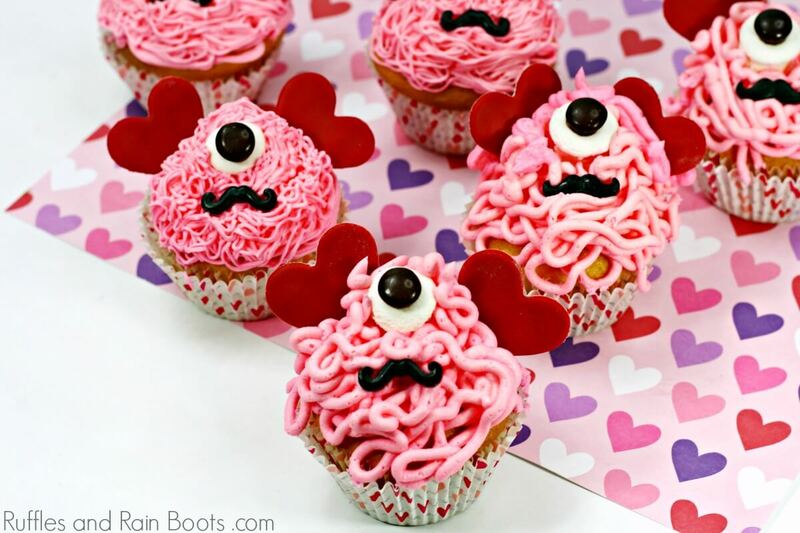 Have a little fun with frosting and make these love monster cupcakes for Valentine’s Day. The perfect thing about this easy cupcake recipe is that each one can be different! 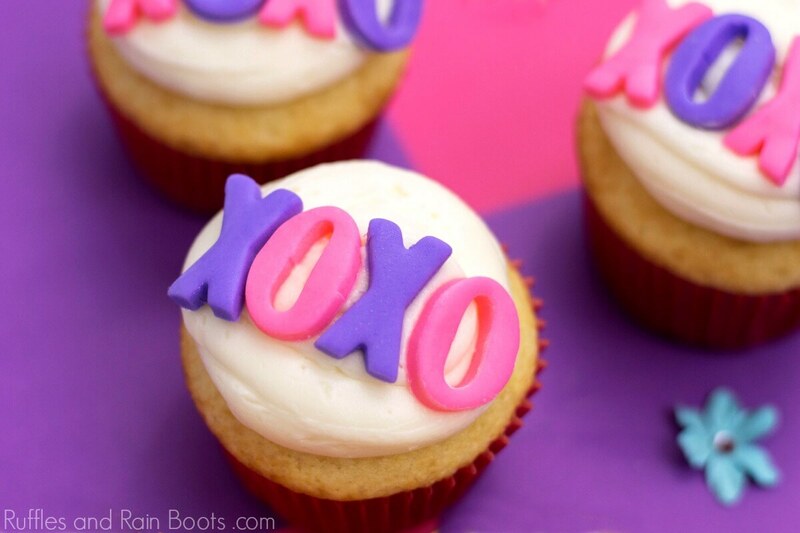 All you need is an alphabet mold and you can whip out these fun easy XO cupcakes for Valentine’s Day in no time! These are perfect for a class party because you can start on them days in advance. 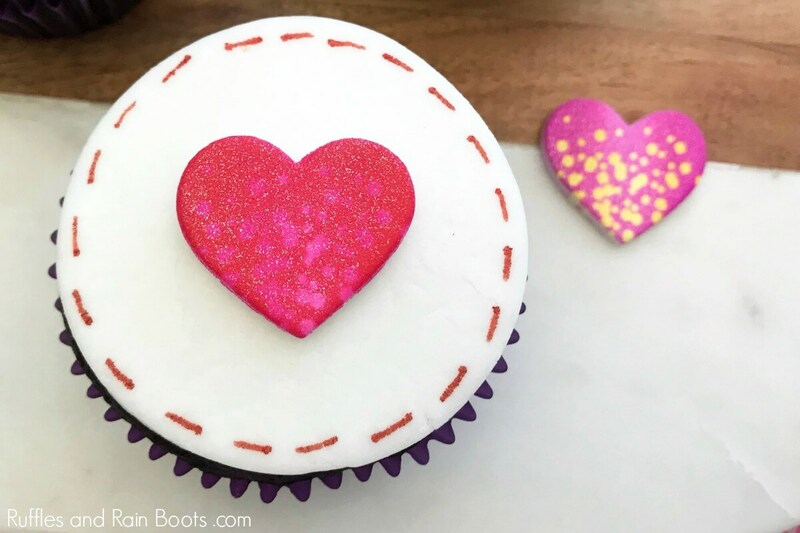 Everyone will love snacking on these hugs and kisses cupcakes. Why? They’re cute AND they have candy – what’s not to love?! 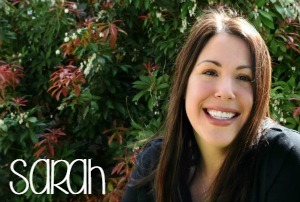 Your shares are how this site grows and I am sincerely grateful. Please save this to your favorite Valentine’s Day board on Pinterest or to Facebook. Thanks so much!